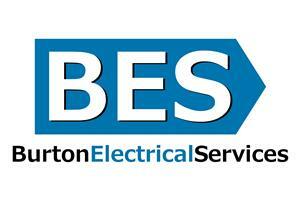 Burton Electrical Services - Alarms/Security, Electrician based in Hallcroft Industrial Estate, Nottinghamshire. Burton Electrical Services is a small reputable business operated by individual contractor James Burton, with a small skilled reputable team. We are committed to providing a professional and efficient level of services on every job, no matter the size. Customer satisfaction is always a high priority - we pride ourselves on building excellent relationships with our clients, by always being efficient, reliable, tidy and flexible towards their individual needs.